The course focuses on working wood starting from it's rough state into a finished furniture project. The course begins with theory. We’ll talk about wood as a material and transition into how to plan projects and select material. We’ll move into safe machine use to mill, square, and join wood with multiple methods. 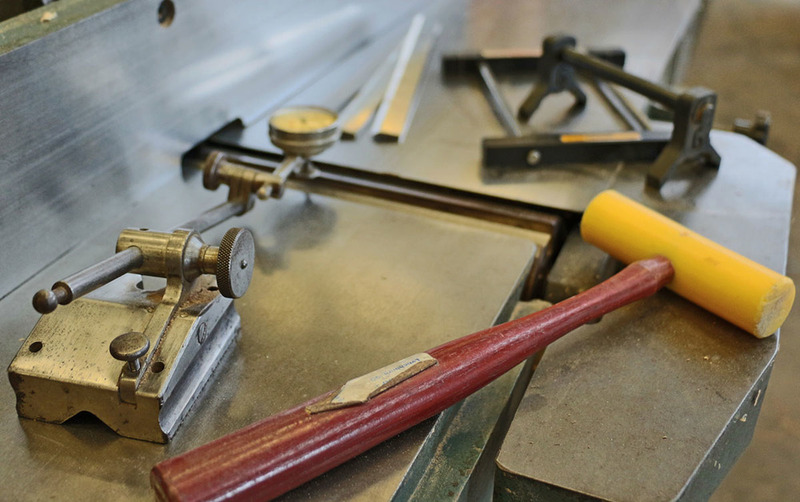 This course is jam-packed, intensive, and emphasizes furniture-making and machine use. Understanding the nature of wood. Standard trade nomenclature of wood as a raw material. Demystifying a Bill of Materials. Stock selection: How to pick, where to buy hardwood, and how to work with defects. Layout & dividing project into components. Rough milling: Minimize waste by learning the practical rules of production. Component grouping for quick milling. SQUARING (likely the simplest yet most misunderstood process in the world of amateur woodworking): The basic steps that should never be deviated from. Rip and Crosscut blade selection and sharpening. The physics of tool design. Jointing and milling with 100% accuracy. Joinery design: The do's and dont's of long-lived joinery techniques. Breadboard end table top construction. 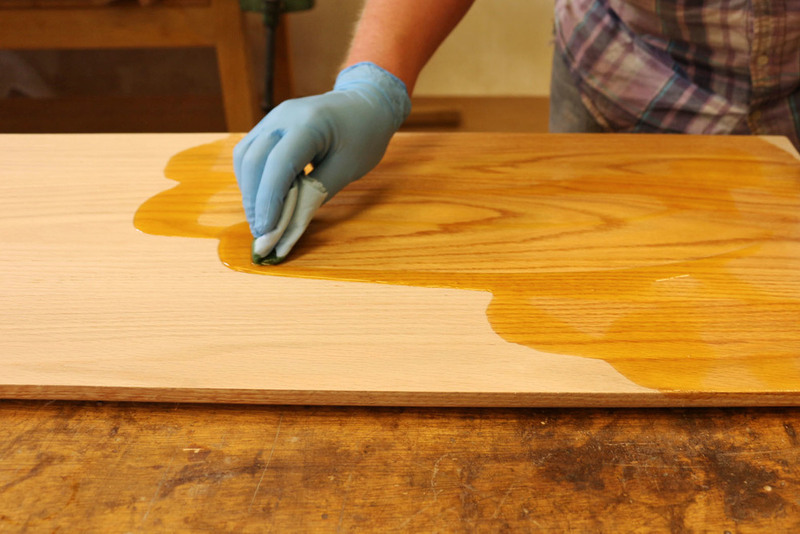 Sanding: What to do by hand, what to do by machine, and which abrasives/machines to buy. Project assembly: What to glue, how much glue to use, and how to remove glue. Project finishing: Hand-applied techniques for stains, fillers, sealers, varnish, polyurethane, shellac, and oil finishes. Both rag and brush applications. Rubbing out a finish to give it the professional quality feel and appearance. A power tool & stationary equipment buyers guide: Purchasing the best equipment that will give you the biggest bang for your buck. How to tune your machinery for the best cutting applications: Changing your jointer and planer knives, table saw trunion adjustment, and tuning snipe out of your jointer and planer. If you have a more robust tool collection at home, you can bring along additional tools. The detailed list of additional tools will be sent to you via email when you enroll but below, you'll find the short version of that list.